Multiculturalism: How can Society deal with it? The programme, initiated by the Class of the Human Sciences, aims to initiate a reflection on the subject of multiculturalism as a mode of political accommodation of minorities formed by immigration into Belgium (and Flanders in particular) as well as of the majority population. The subject will be dealt with on two levels: (political) theory and the problems of practice. Its aim is to lead to solving concrete social and political problems. Of the two invited Thinkers, Tariq Modood (from the UK) has expertise in studying the phenomenon at a macro, ideational and symbolic level, whereas Frank Bovenkerk (from the Netherlands) has a more micro approach on an everyday, behavioural and interactional level. The UK has a lively and public debate on the theory of multiculturalism, whereas empirical social science research in the Netherlands has produced many insights into the practical side of the problem. The complementarity of their backgrounds and expertise should be suitable for the programme. Fact finding week: meetings with members of Steering committee, Experts group and stakeholders. Focus groups: three sessions with stakeholders targeted each at one of the themes of study. One-day final conference in Brussels: the end product of the programme with a presentation of the thinkers report, their findings and a discussion/conversation with scholars and stakeholders. Presentation of the final report. 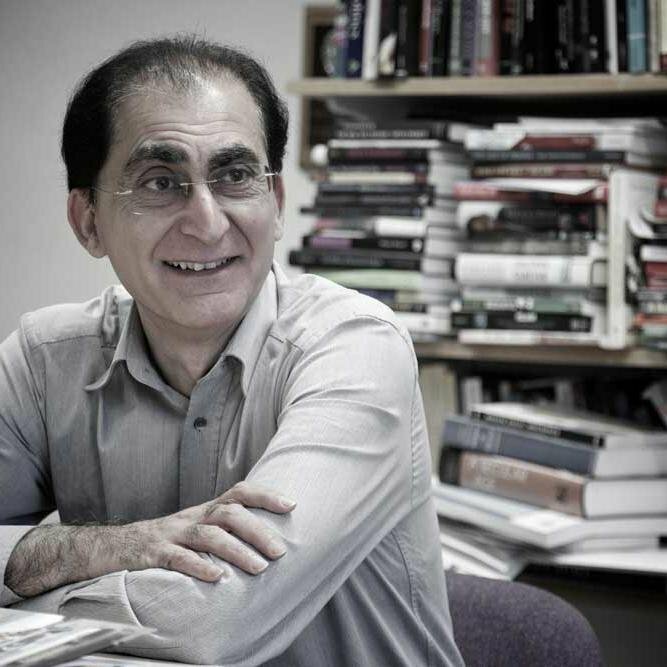 Tariq Modood is Professor of Sociology, Politics and Public Policy at the University of Bristol, the founding director of the Research Centre for the Study of Ethnicity and Citizenship, and a Fellow of the British Academy. During his academic career he has worked widely on ethnic and religious minority issues: from disadvantages and opportunities in higher education and the labour market to ‘ethnic capital’; from the theory and politics of multiculturalism and secularism to political conflict and political accommodation. His approach to minoritymajority issues is characterised by a special focus on religious identity at a macro, ideational and symbolic level. 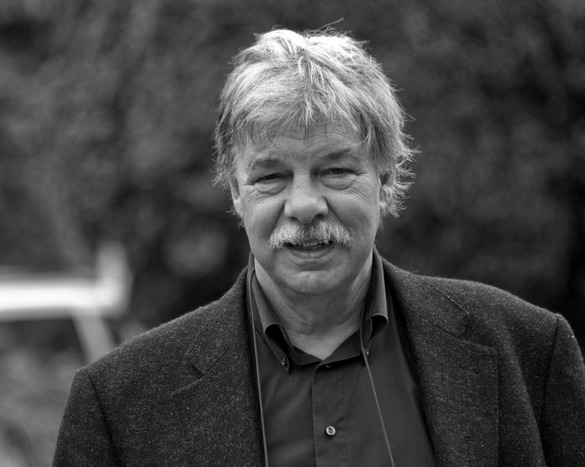 Frank Bovenkerk is a Dutch cultural anthropologist and criminologist. He is Professor Emeritus of Criminology at the Willem Pompe Institute for Criminal Law and Criminology, University of Utrecht, and Professor of Radicalization at the Institute for Migration and Ethnic Studies, University of Amsterdam. He has expertise in the study of organized crime, discrimination and criminal justice in multicultural societies. He approaches the subject of multiculturalism from everyday, behavioural and interactional perspectives, providing insights into the practical side of the problems he studies.